This was my very first feature on Lucky Community which was amazing!! 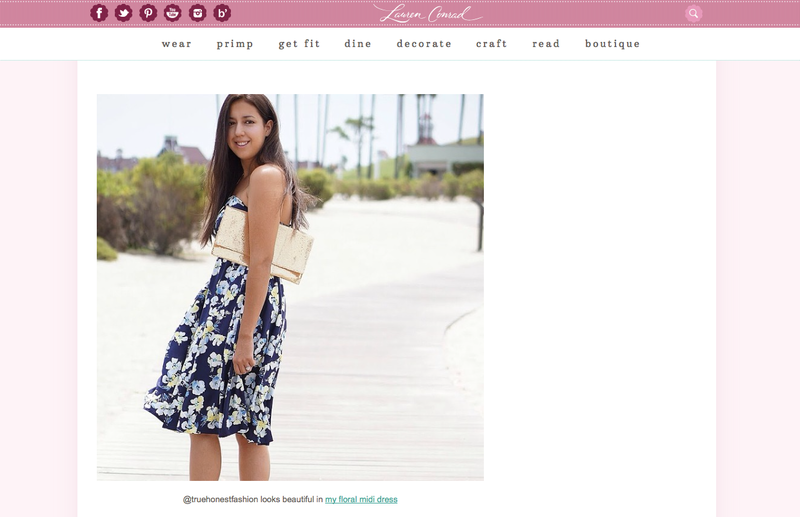 This is one of my favorite features so far because I love Lauren Conrad's style! !